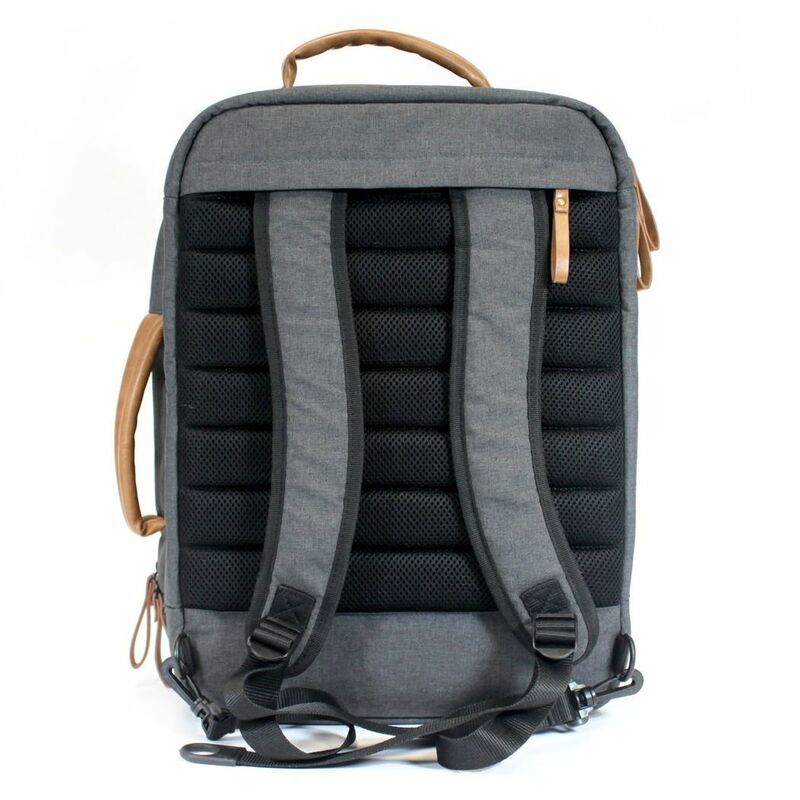 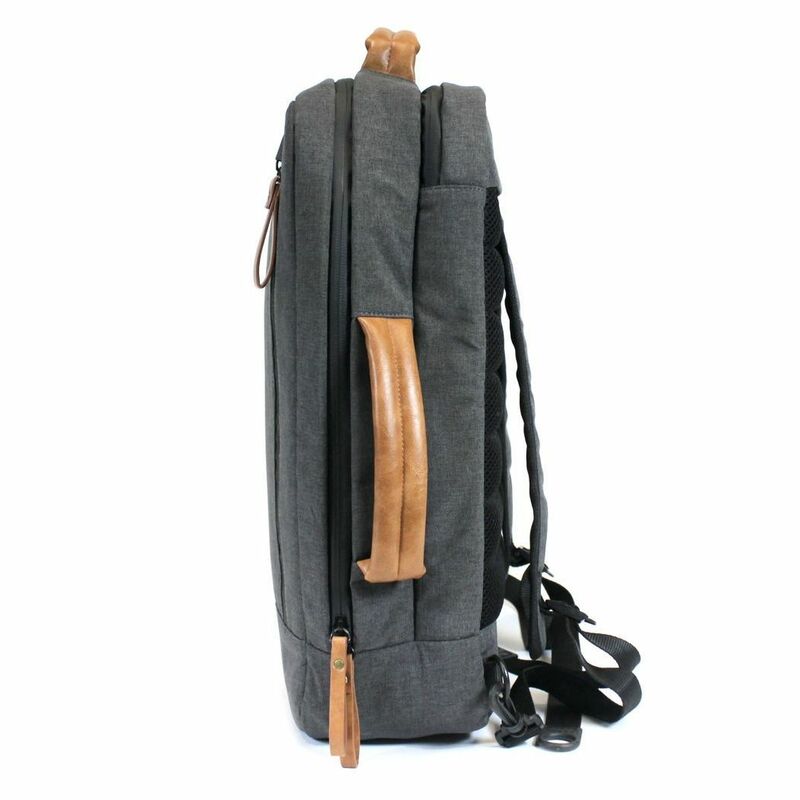 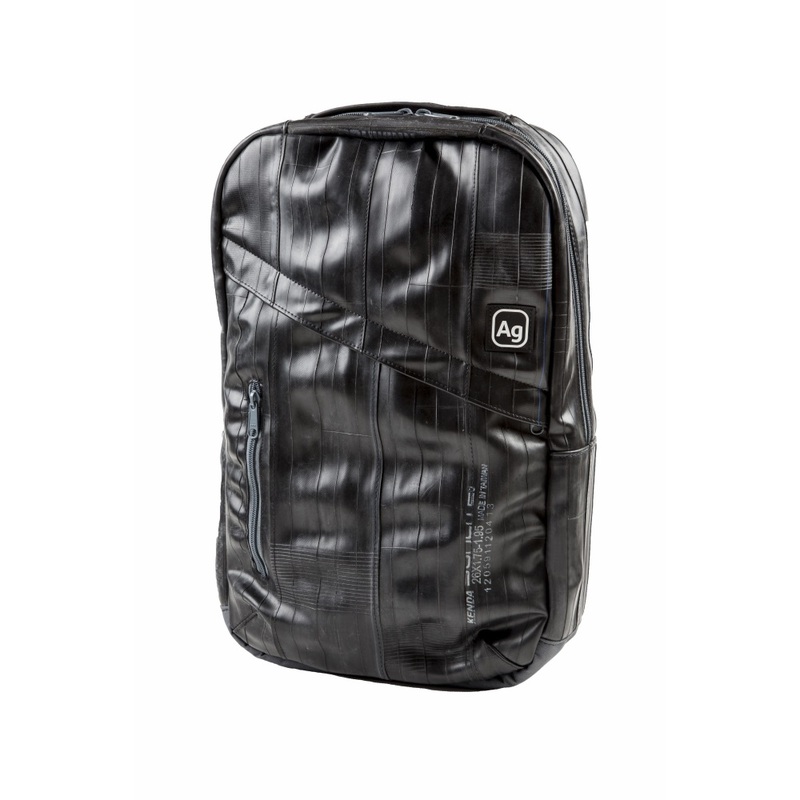 THE LB10 IS THE ALL-PURPOSE WORKHORSE OF THE BAG WORLD. 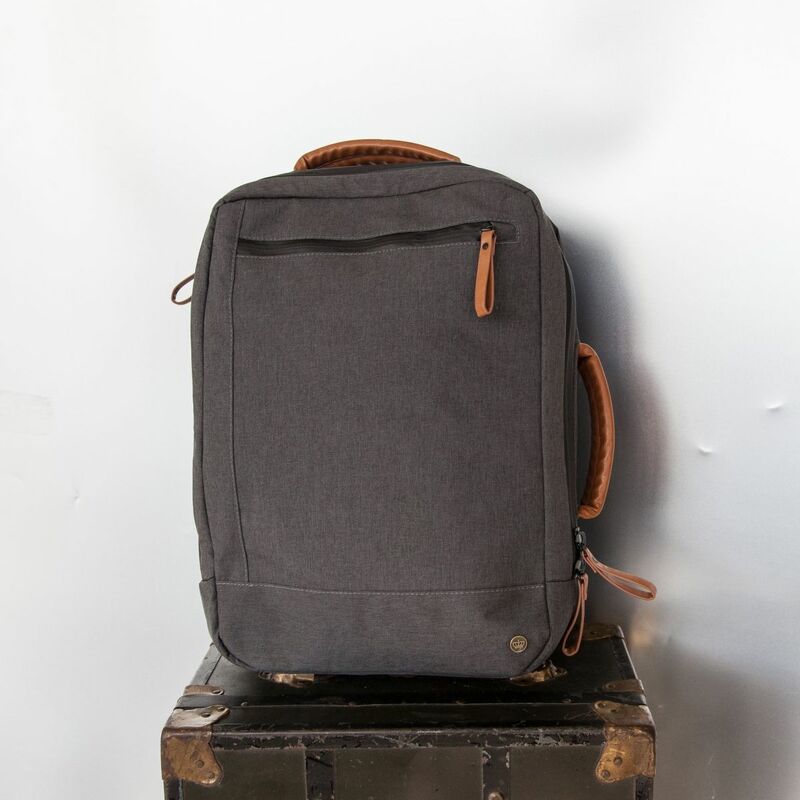 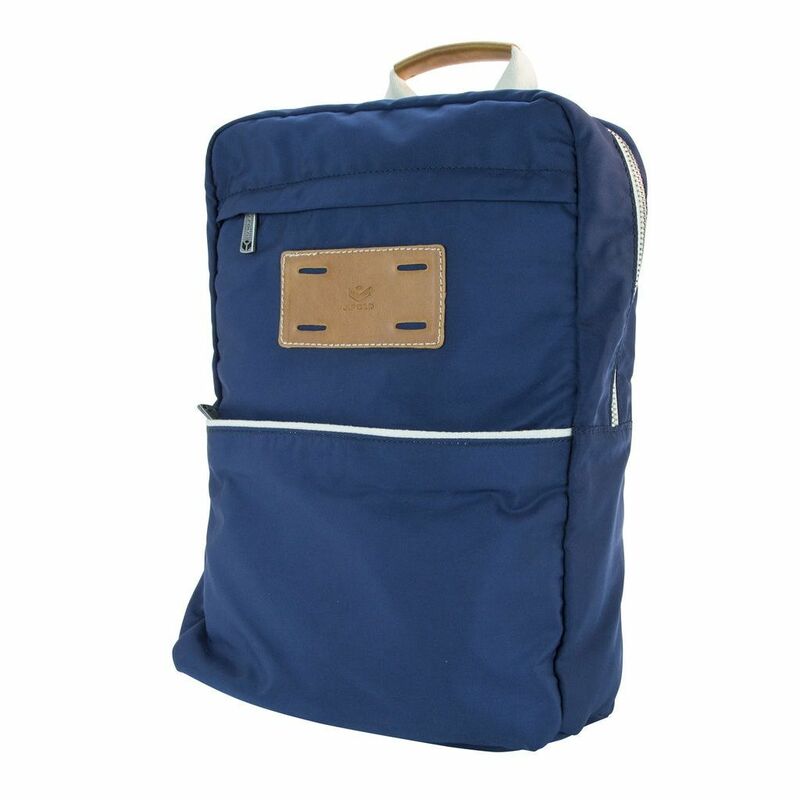 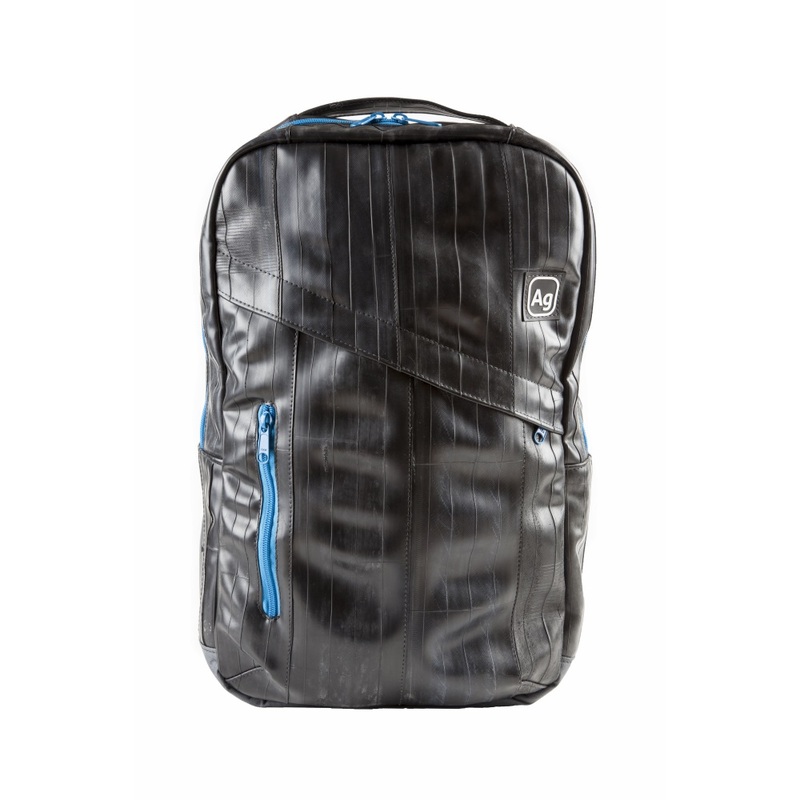 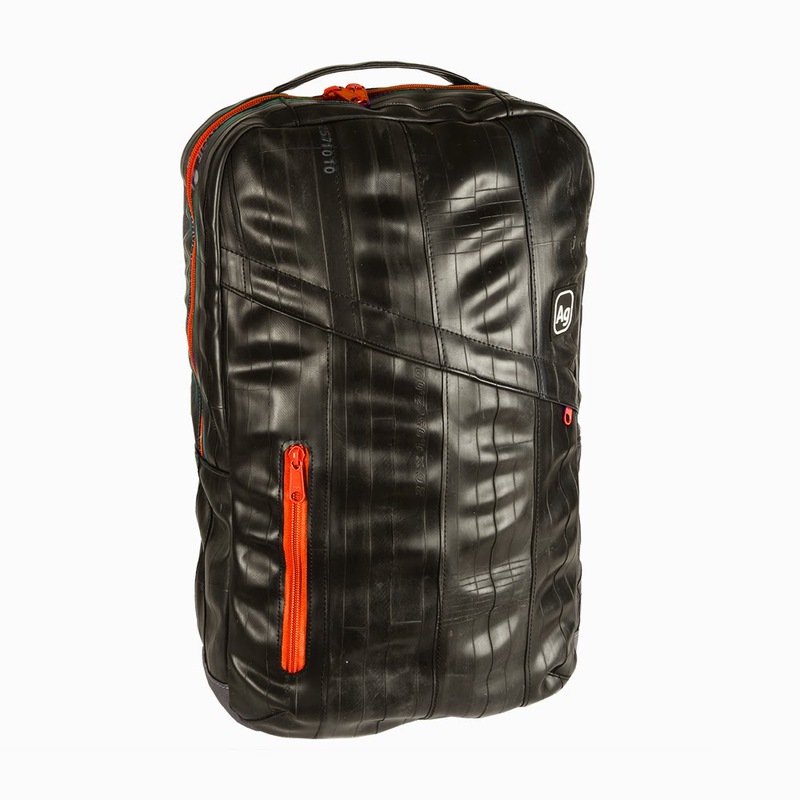 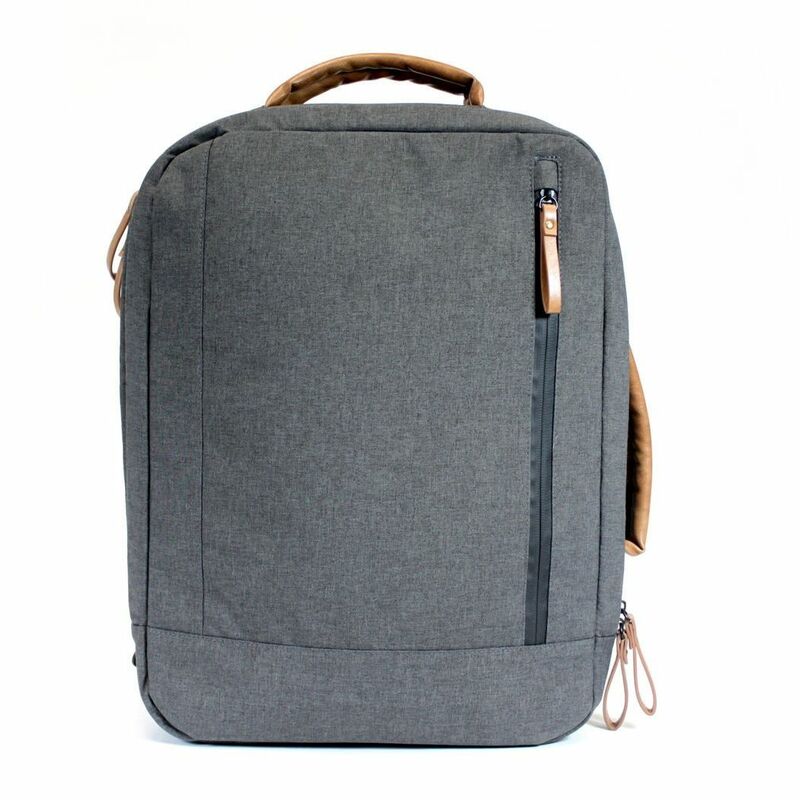 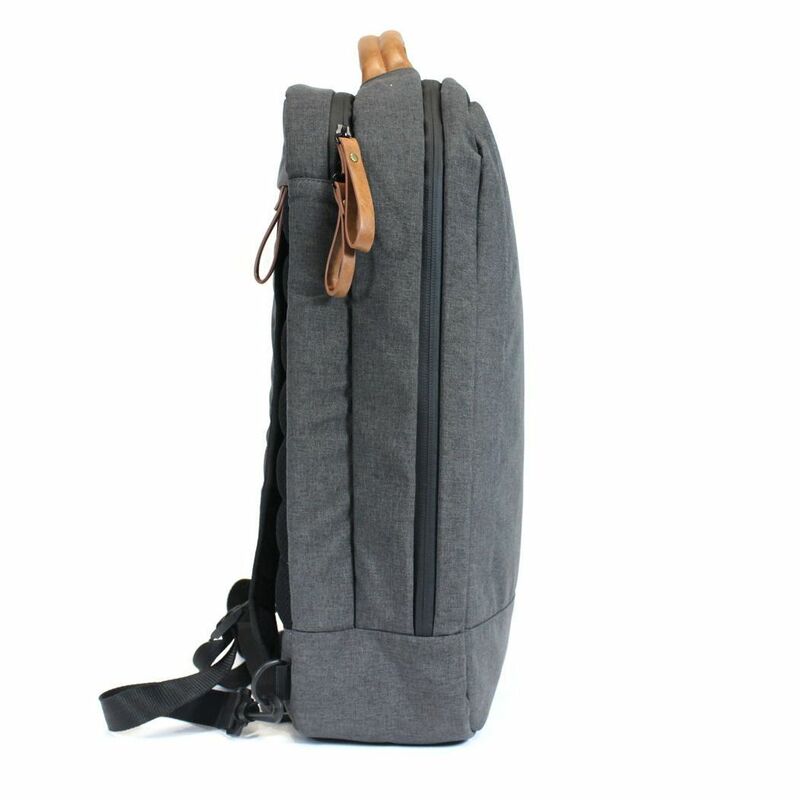 WEATHERPROOF, LIGHTWEIGHT AND DURABLE, WITH A LARGER THAN AVERAGE INTERNAL VOLUME AND A DEDICATED EXTERIOR ZIPPERED LAPTOP POCKET, ALLOWING IT TO WORK WELL AS AN EVERYDAY WORK BAG AND STILL HAVE ENOUGH ROOM FOR A CHANGE OF GYM CLOTHES OR AN OVERNIGHT EXTENDED STAY. 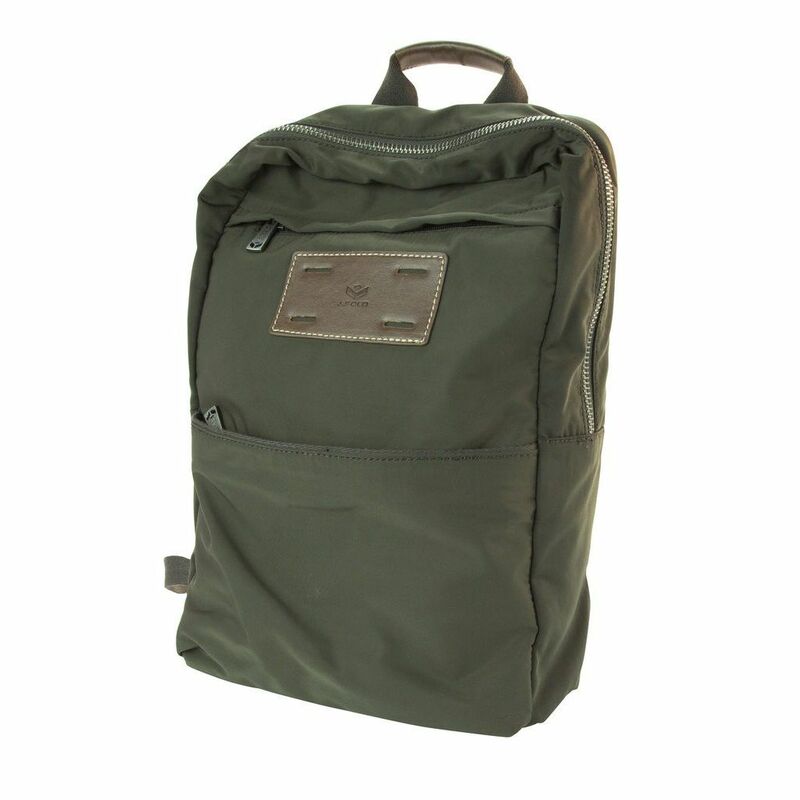 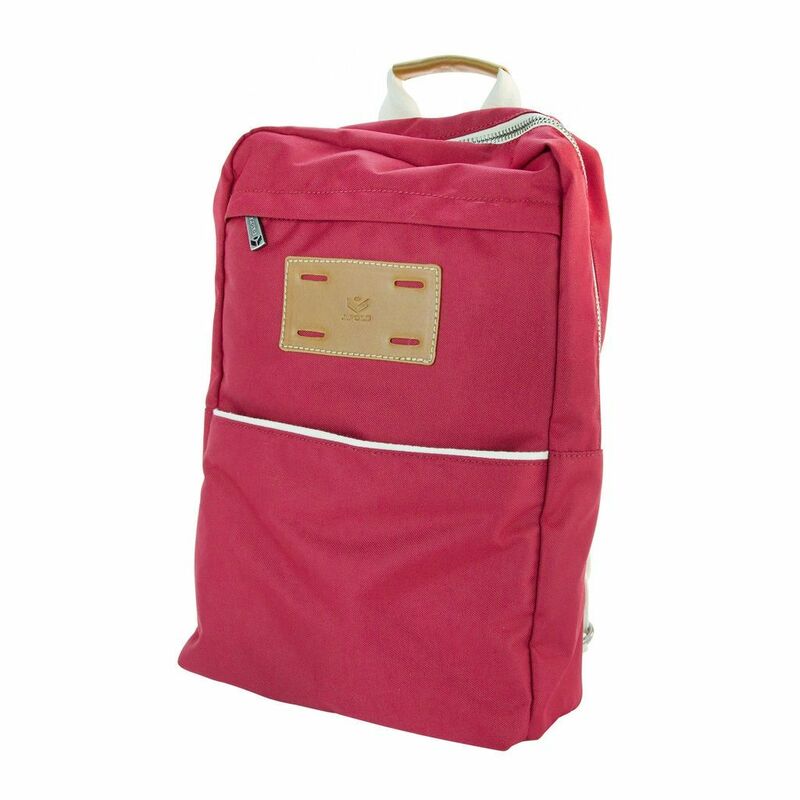 IT FEATURES OUR DRI, 3-PLY, LIGHTWEIGHT WATERPROOF, BREATHABLE EXTERIOR FABRIC AND A 210D CUSTOM CONTRAST NYLON LINING THAT’S LIGHTWEIGHT, DURABLE AND EASY TO CLEAN. 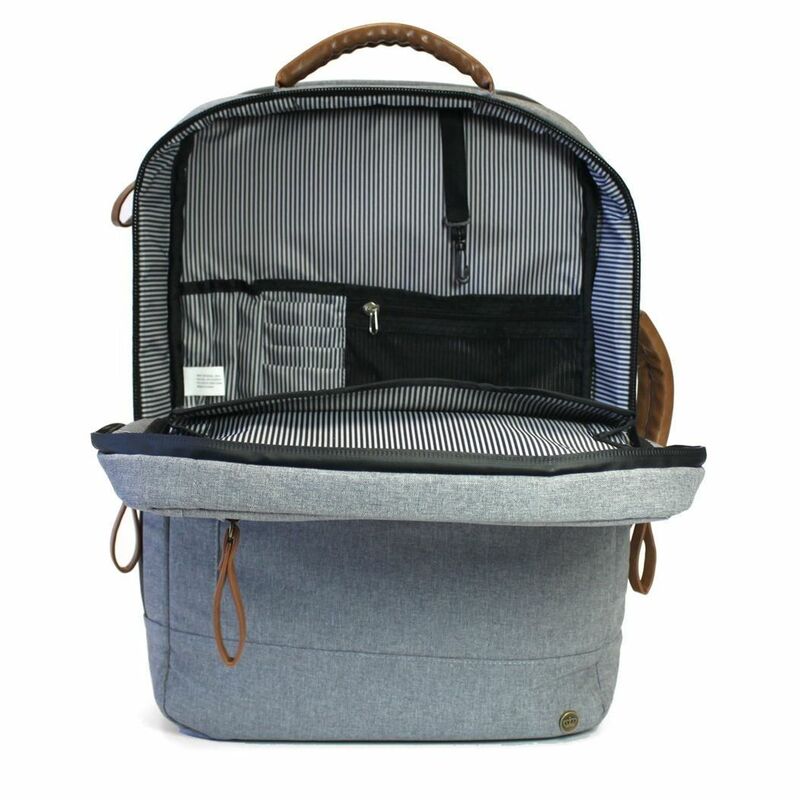 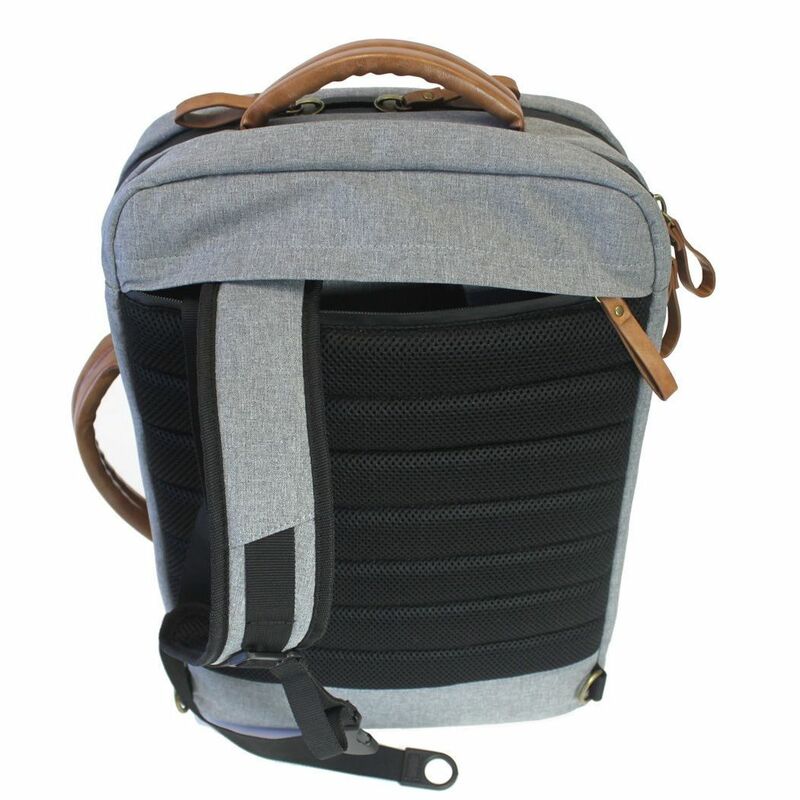 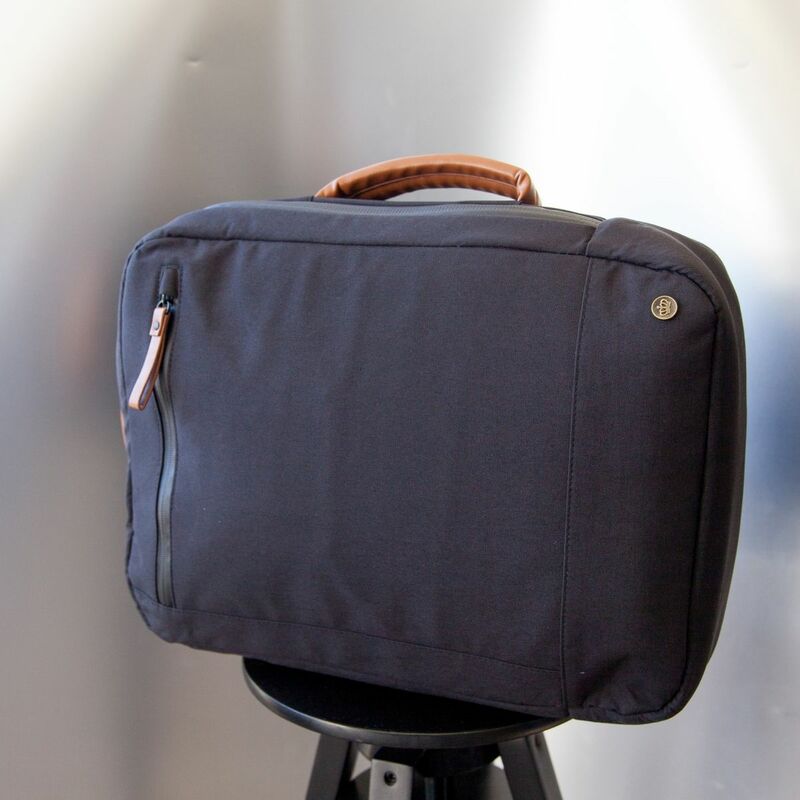 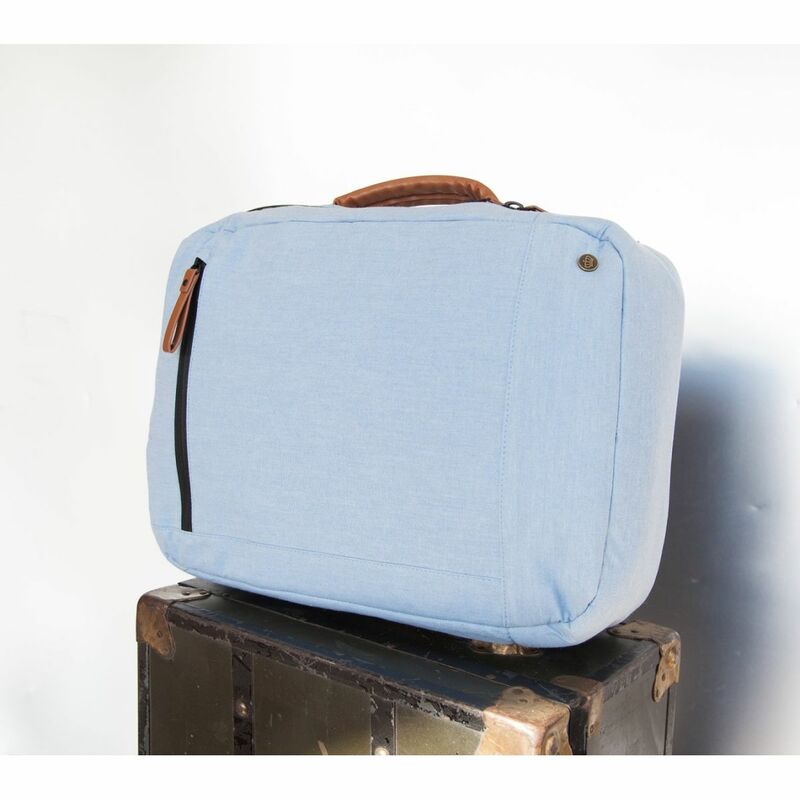 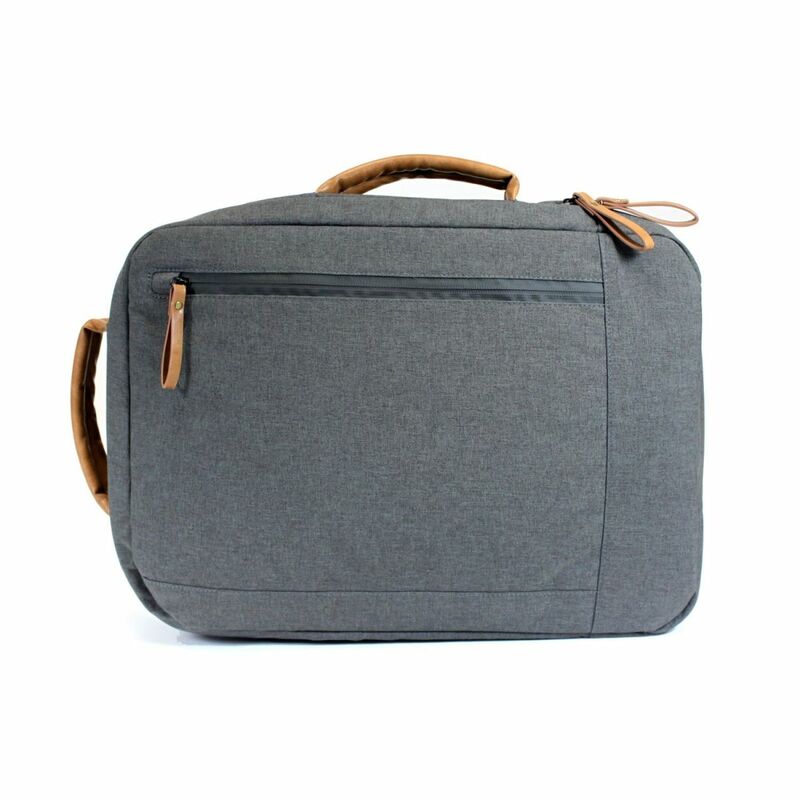 ITS DEDICATED ZIPPERED LAPTOP COMPARTMENT IS ACCESSIBLE FROM THE EXTERIOR MAKING IT PERFECT FOR AIRPORT SECURITY. 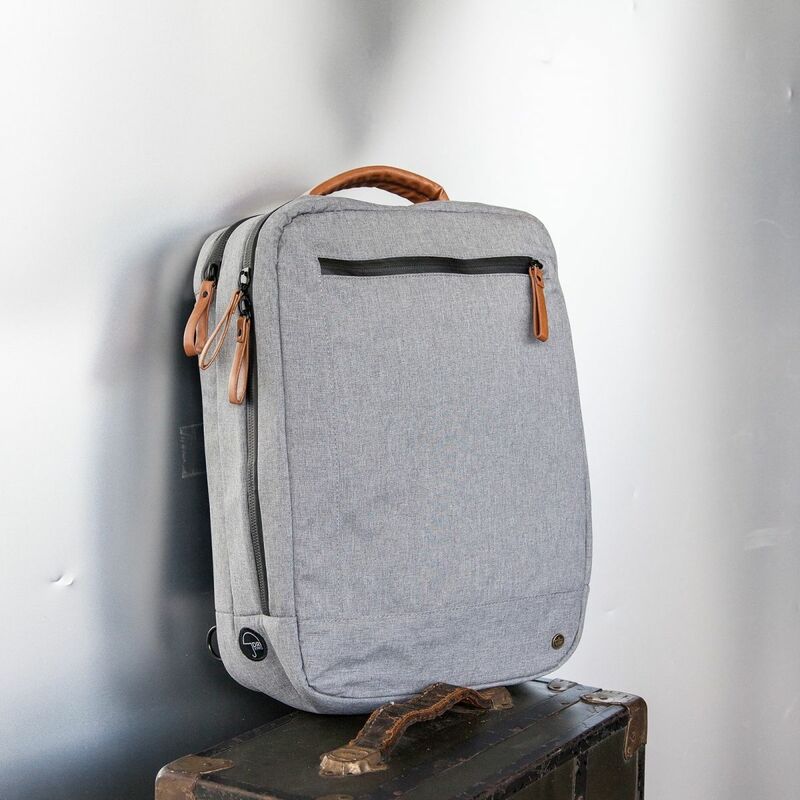 A QUICK & EASY CARRY.